Find Your Replacement Drive Belt Quicker and Easier with Belt-Finder®! 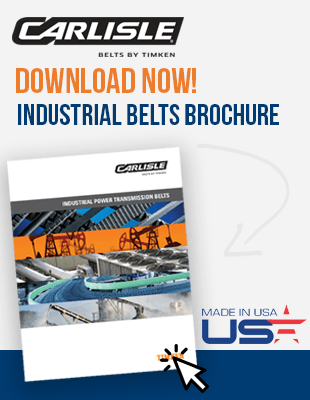 Carlisle Belts by Timken Belt-Finder® makes light work of finding the right belt for the right job. 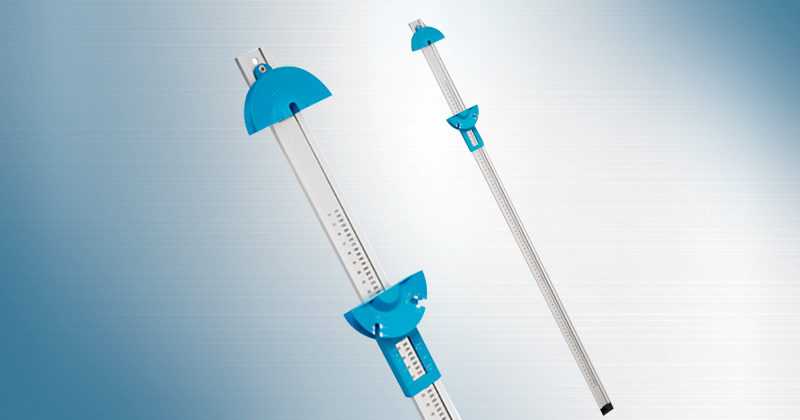 A belt device capable of measuring up to 100 inches. 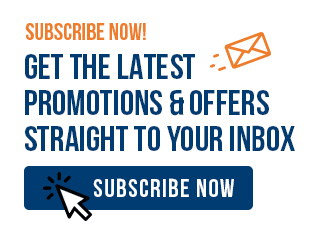 The Carlisle Belts by Timken Belt-Finder® saves time and money on replacing the belt for your drive system.